This Man Built a Working Computer From Fallout. It's Pretty Damn Great. This elaborate custom PC was built for display at this year's QuakeCon. 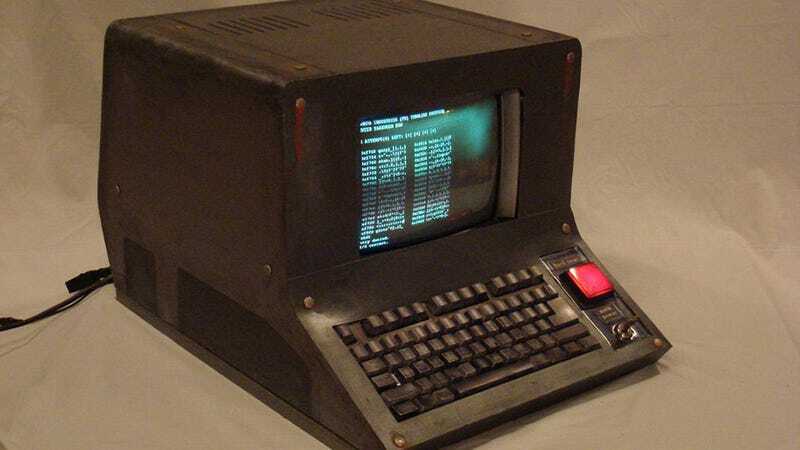 You can take your pick as to what's most amazing about the project: the fact it works, the fact it looks identical to a terminal from Fallout, or the fact the entire thing cost under $60. The PC's exterior is hand-made, while the screen is an old CRT unit. It's running Ubuntu, and that hacking game you see on the screen isn't static; it's been programmed to actually work as a Fallout hacking game.